Star Wars: Rebels is a year away, but that doesn’t mean that Disney hasn’t started releasing very early promotional material for the film. 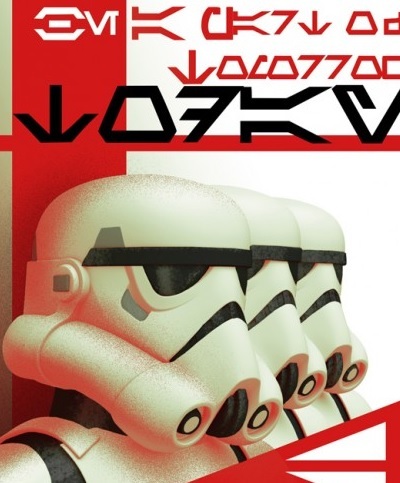 Following a very short teaser earlier this week, the studio revealed propaganda-style featuring Stormtroopers and can be seen on Collider. Taking place between Revenge of the Sith and A New Hope, the cartoon show will follow the early years of the Rebel Alliance. It is set to debut on Disney Channel next year before moving to Disney XD.